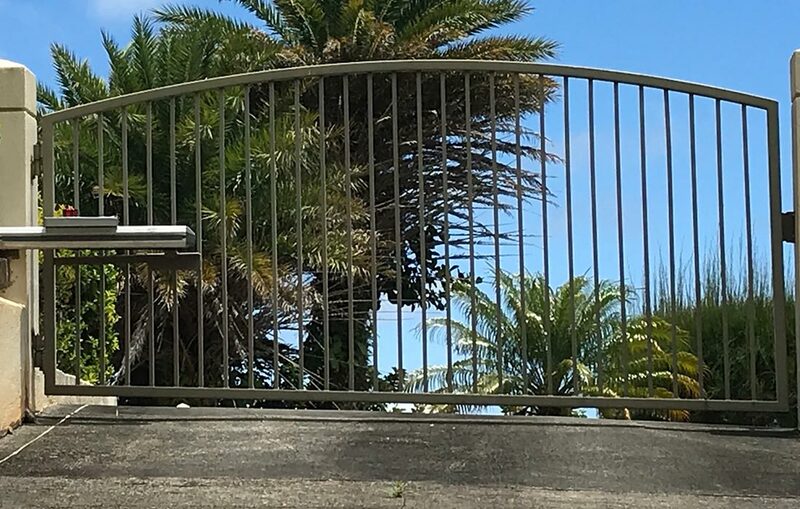 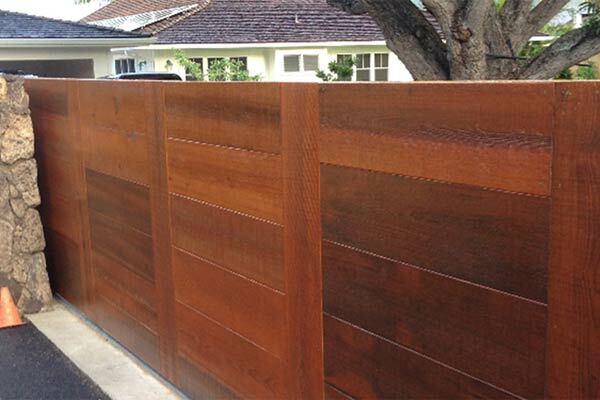 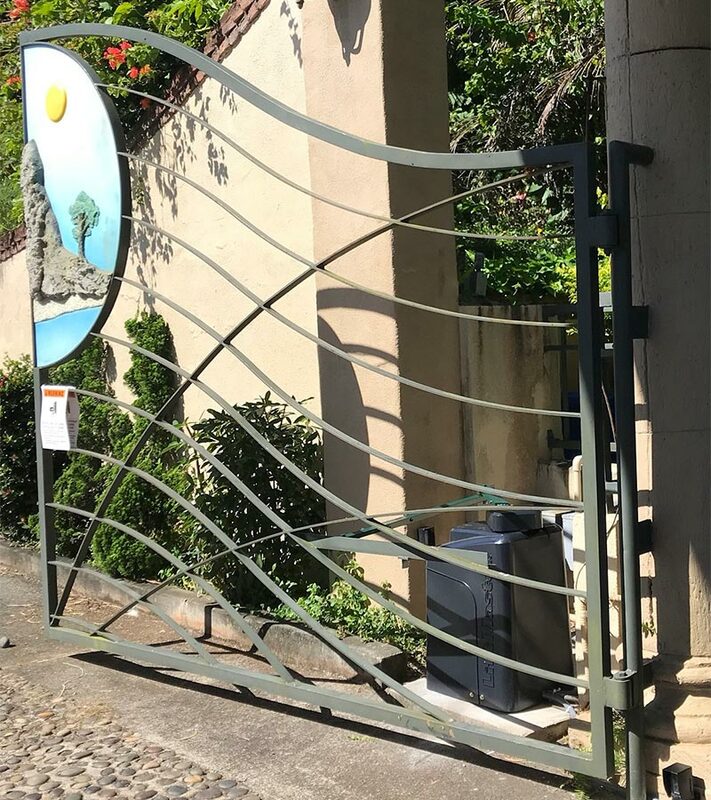 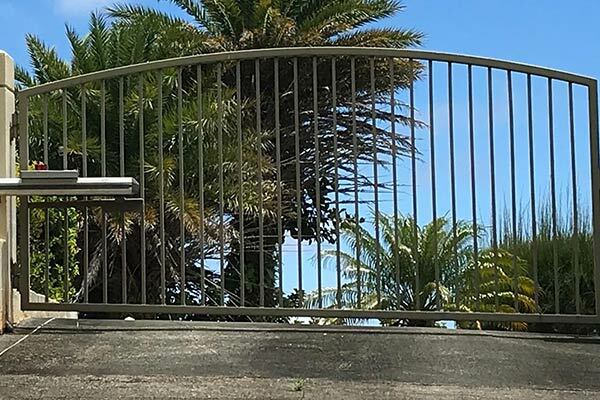 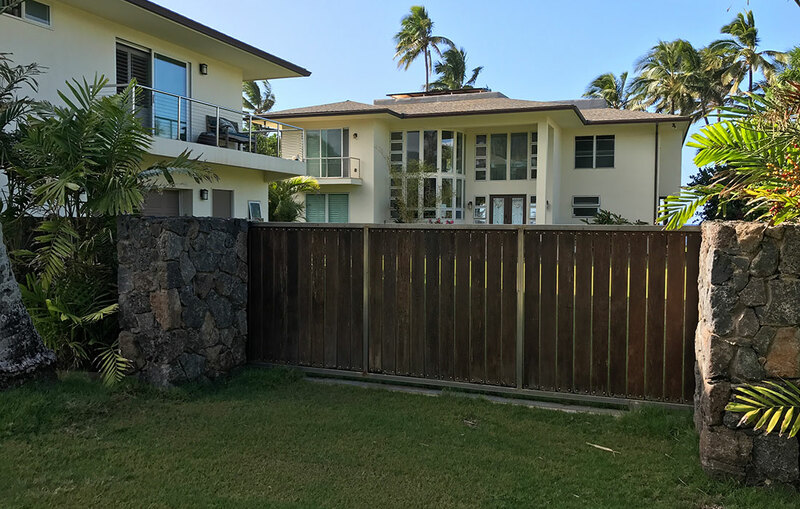 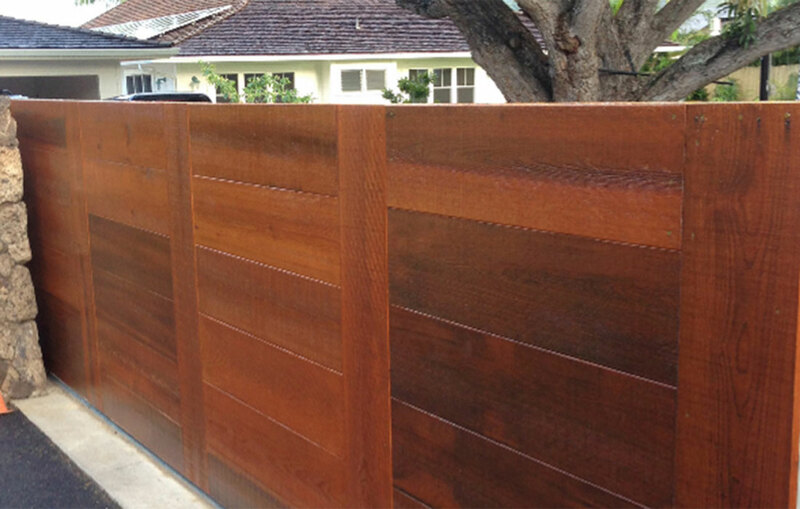 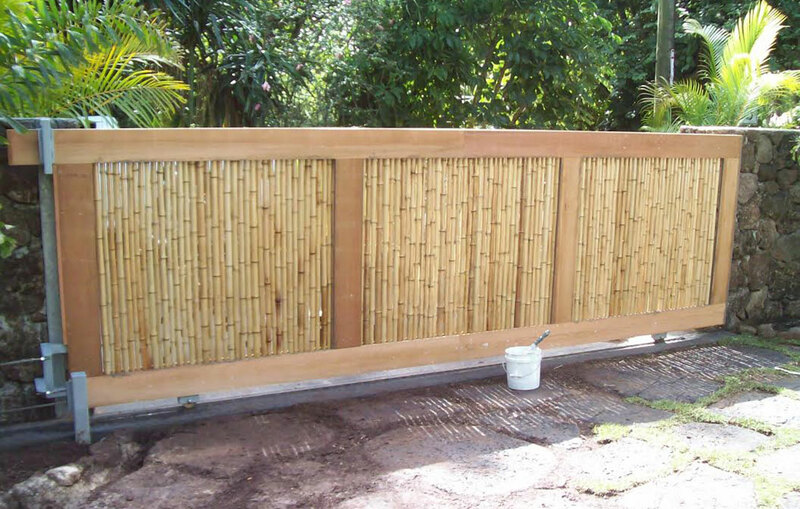 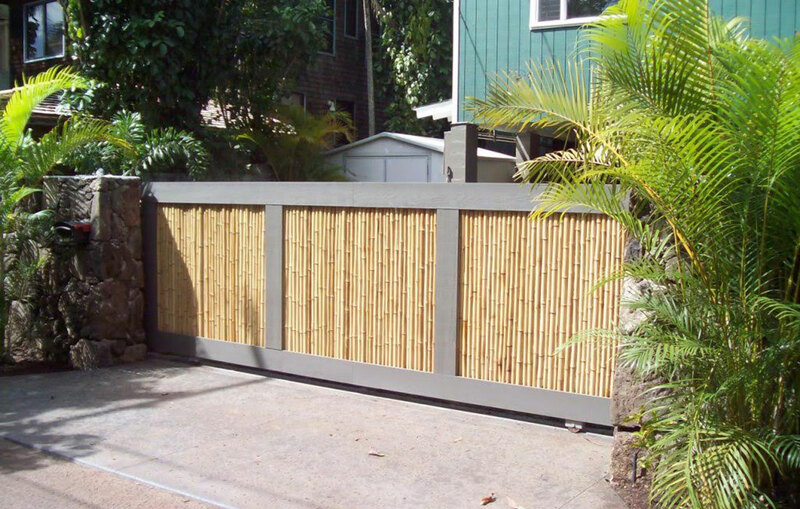 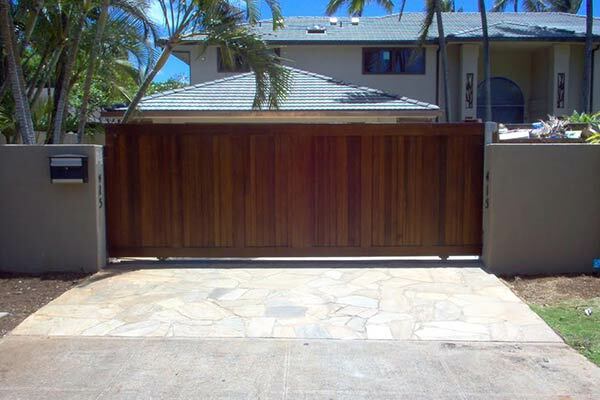 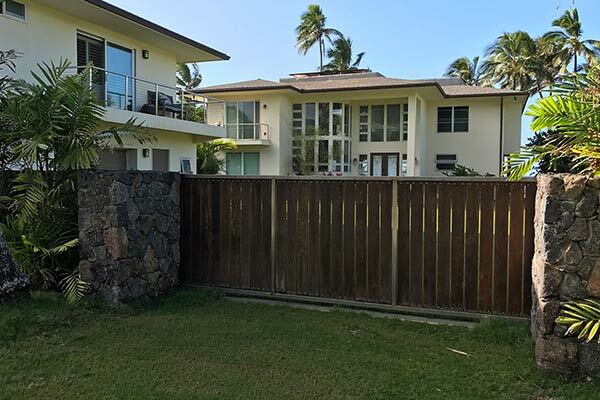 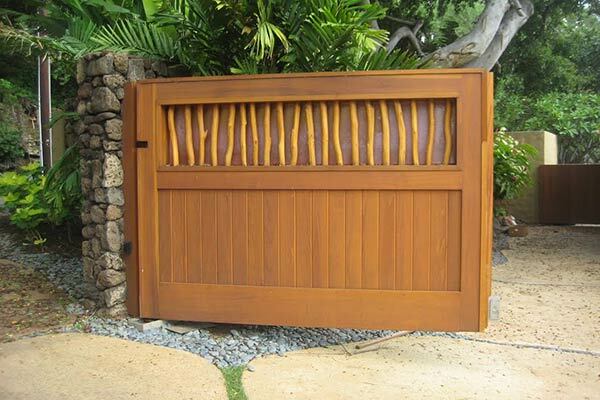 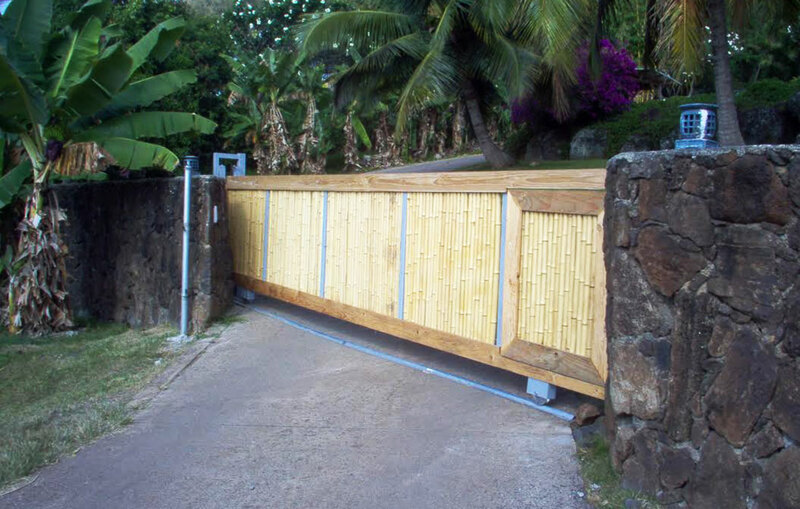 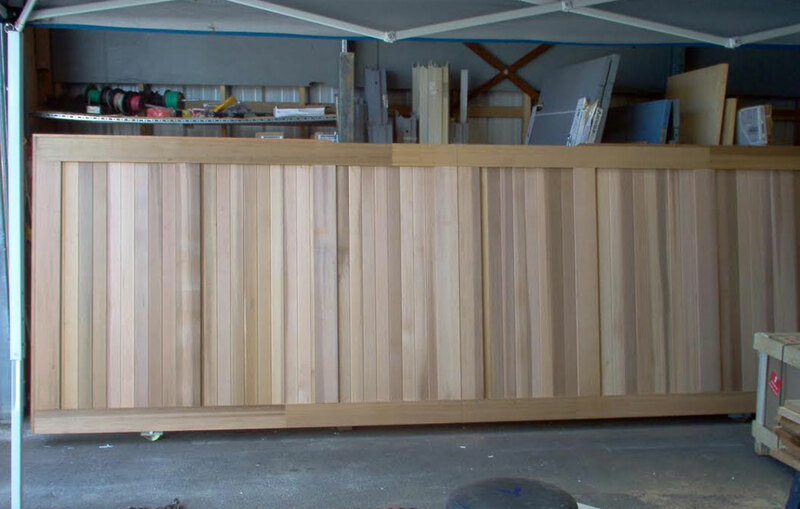 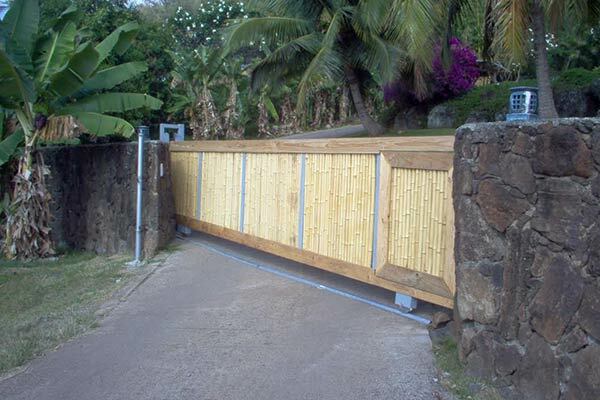 Raynor Hawaii has helped homeowners and commercial clients like yourself with their automated gate needs for years. 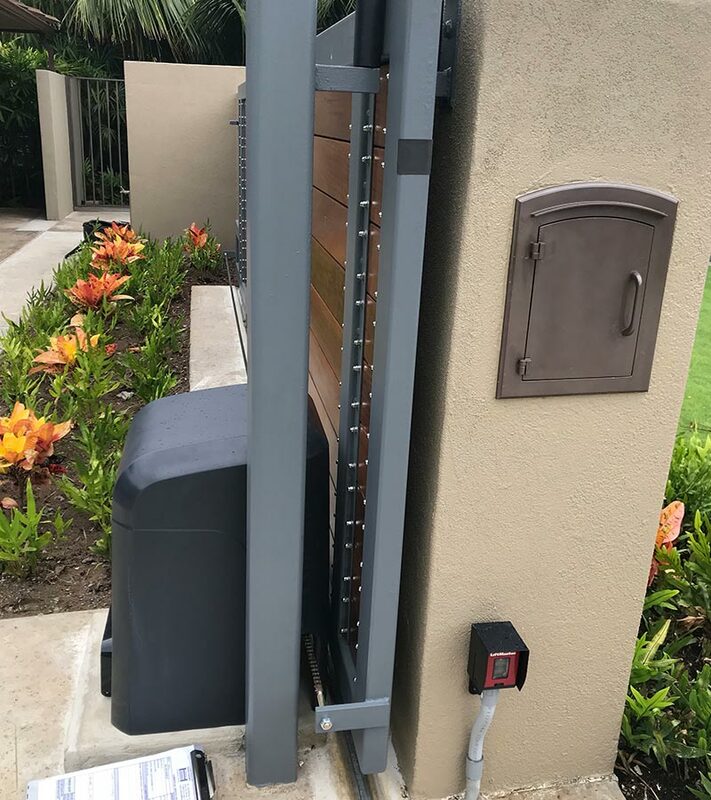 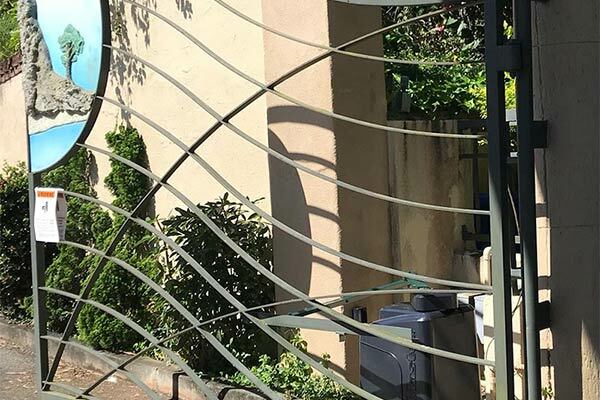 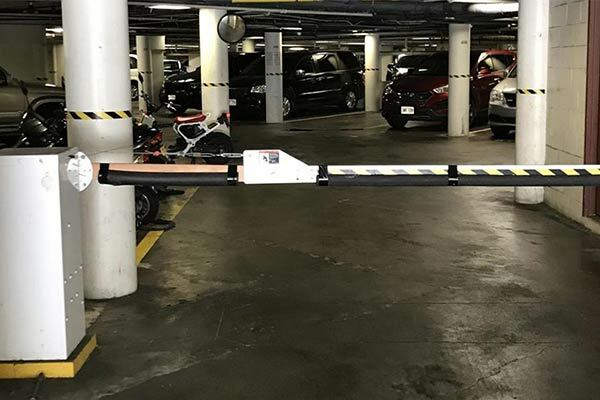 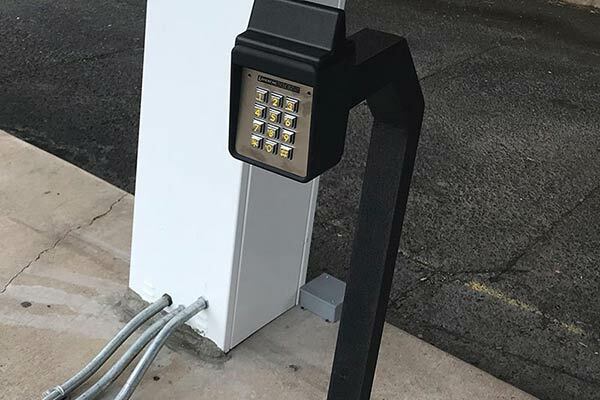 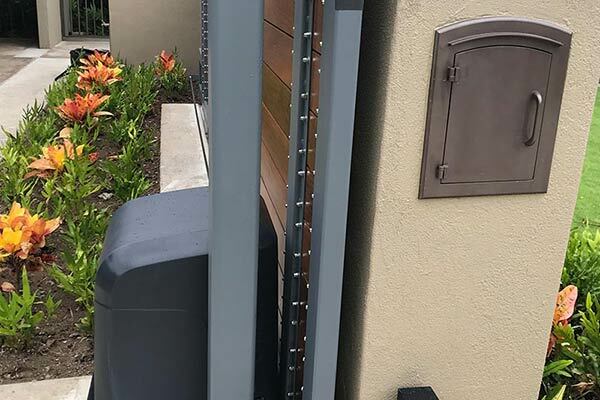 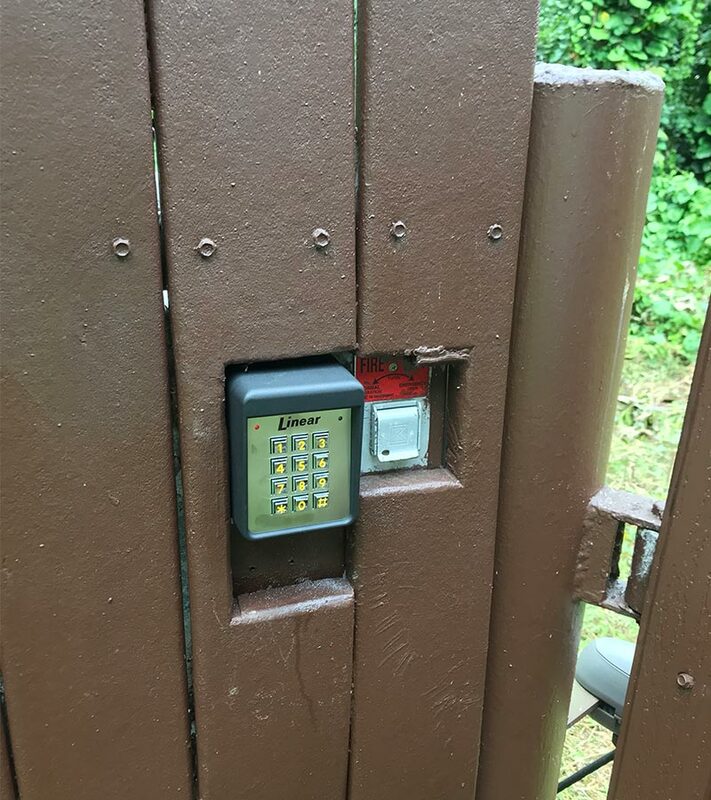 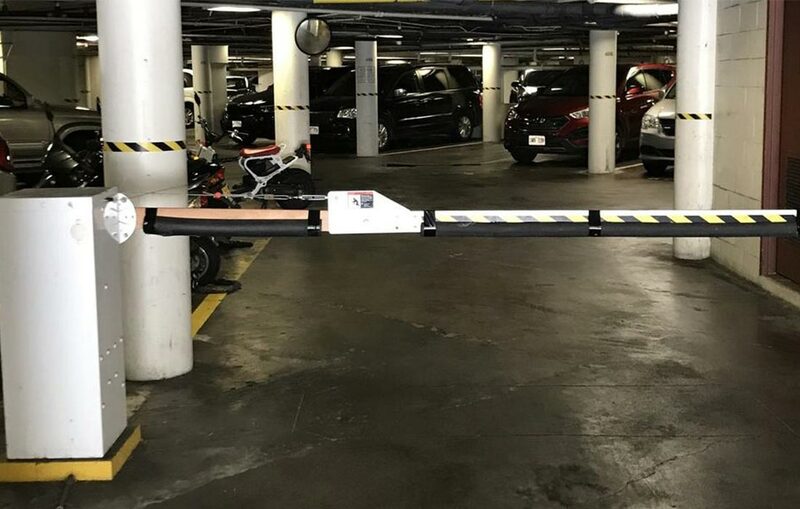 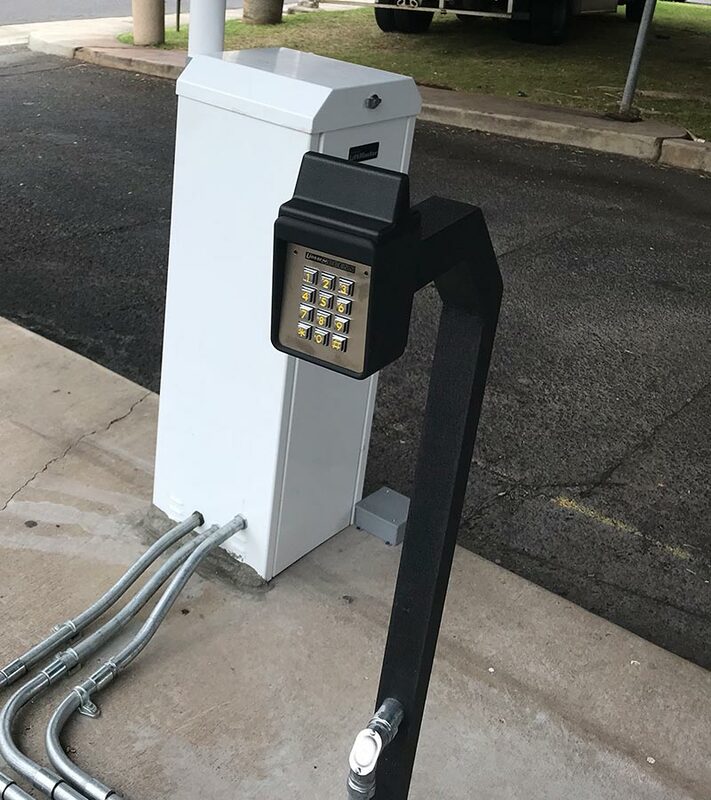 Raynor can install a sliding gate or automatic gate system on your property depending on what is most efficient and safe for you. 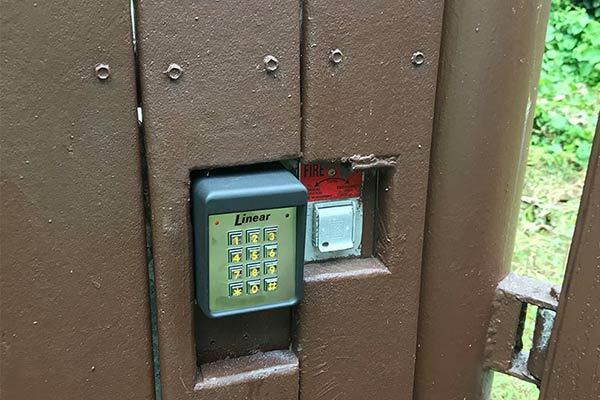 Or, install or repair a new gate operator on your existing system. 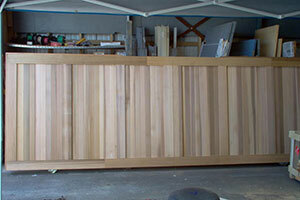 We stock many parts and work with all manufacturers so we can offer you the best solution for your needs. 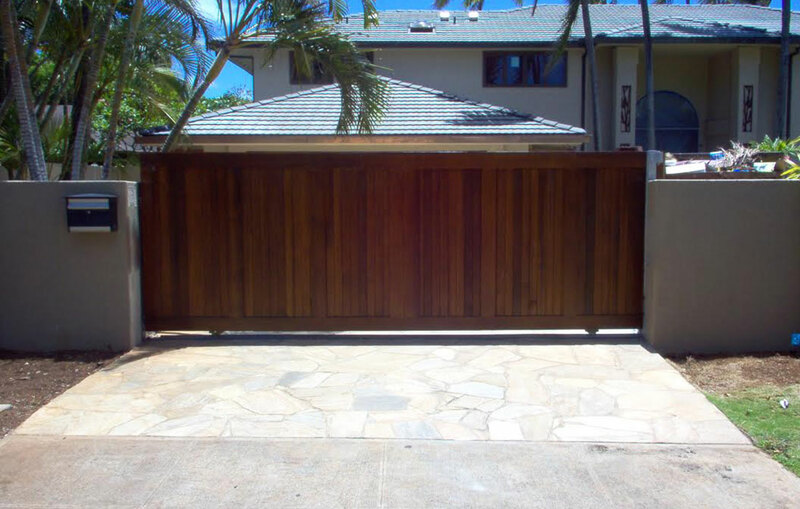 Take a look at some of our projects below and Request a Quote.